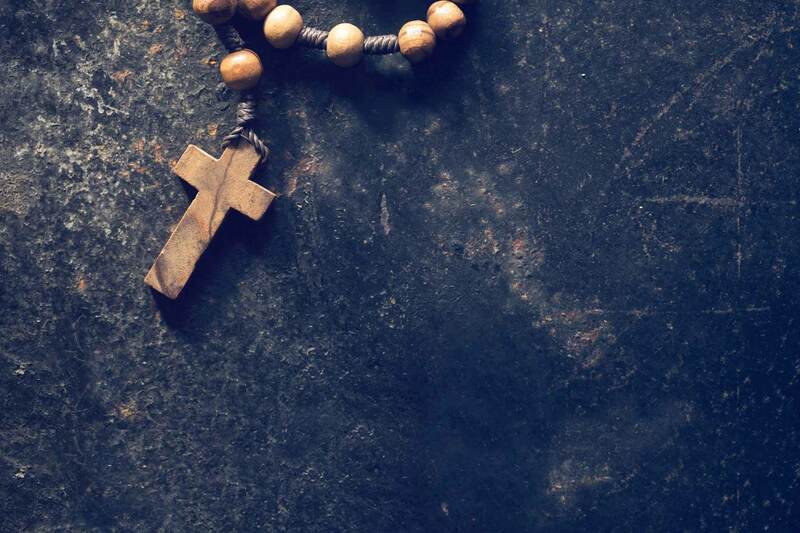 The main purpose of vacation Bible school is to incorporate themed activities that entertain kids while they are learning more about God and their Catholic Faith. VBS participants should be between the ages of 3 and 11 and kids can become crew leaders as they get older. 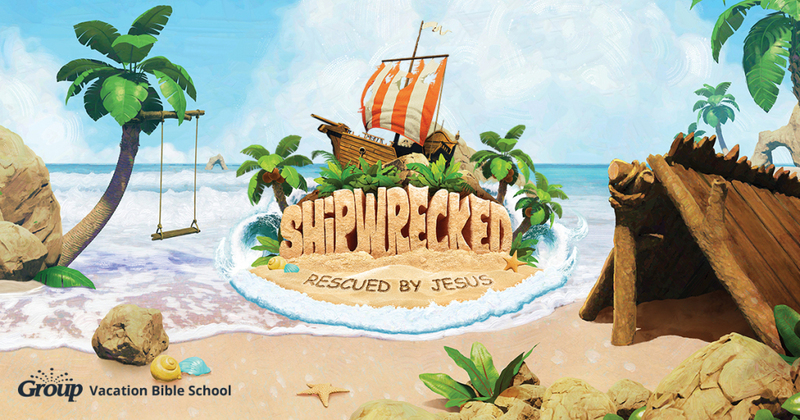 VBS 2018 will take place the week of June 25th – 29th and our theme this year is: Shipwrecked, Rescued by Jesus. The program runs from 10:00 AM - 1:00 PM.